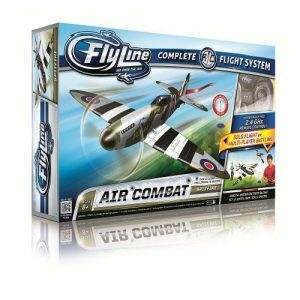 Challenge your friends to ultimate Air Racing competitions! Battle in the air! 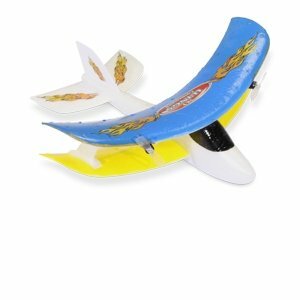 Use your 2 combat propellers and 2 rolls of streamers to outmaneuver your opponent to slice his plane’s streamer in fast-paced, aerial dogfight battles! 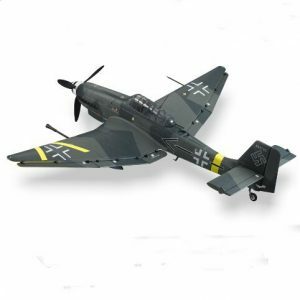 The Junkers Ju 87 or Stuka (from Sturzkampfflugzeug, “dive bomber”) was a two-seat (pilot and rear gunner) German ground-attack aircraft. 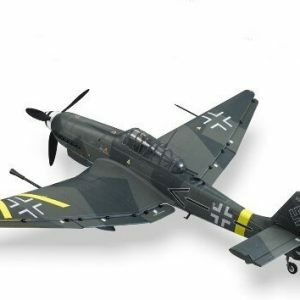 Designed by Hermann Pohlmann, the Stuka first flew in 1935 and made its combat debut in 1936 as part of the Luftwaffe’s Condor Legion during the Spanish Civil War. .
FMS have accurately modeled the G variant, which was deployed as a tank buster on the ‘Eastern Front’. The 37mm cannons were located in under the wing gun pods and they proved to be very successful even though they were limited to 6 rounds per cannon. . 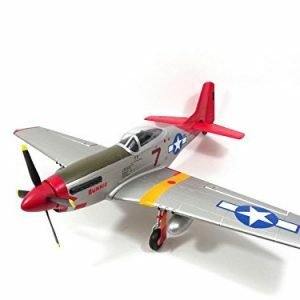 This highly detailed replica is also a pleasure to fly and it’s a cinch to land too. 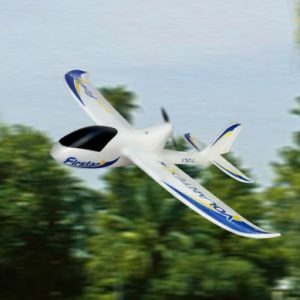 The powerful brushless motor drives a 3 blade propeller making for a very powerful and efficient aircraft. Just remember to keep an eye out for any Spitfires! . Specification: Wingspan: 1420mm . 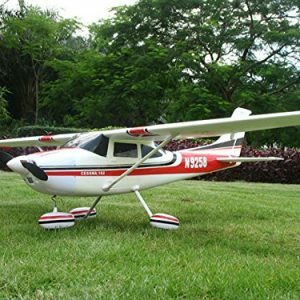 Fuselage Length: 1180mm . Material: Durable EPO . Motor:3648-500KV Brushless Motor . ESC:50A Brushless ESC W/4A SBEC . Battery:14.8V 4S 2200mAh(not included) . Servos:8 x 9g (Factory Installed) . Warning: This is not a toy!. Configuration: Kit without Electronics. Dimensions: 55 inch wingspan. Wing span: 1410mm.